We are travel lovers and that is why when it comes to the fair season we enjoy so much. 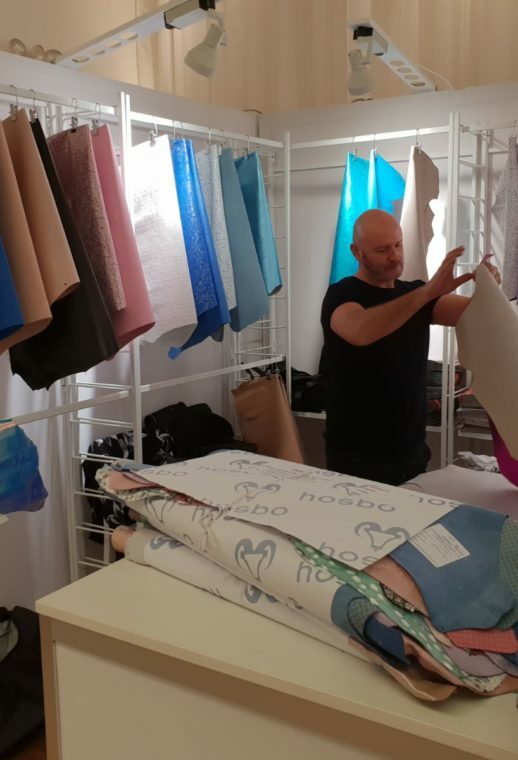 It’s true that it has nothing to do with a pleasure trip and that hours and work accumulate, but to travel half of Europe, and also New York, from fair to fair, presenting what we do best, making skins, is priceless. This end of January has been loaded with trips. 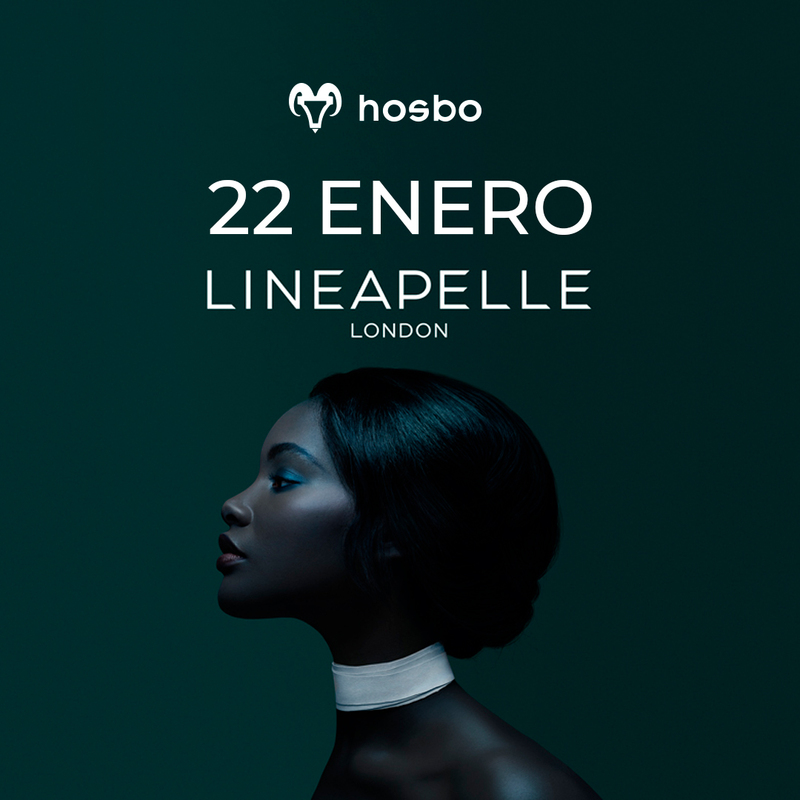 We started with Lineapelle London, and although it was a brief visit, we love returning to this city; for the life that its streets transmit, for the intrinsic fashion in every corner and for the art that is breathed by all its corners. 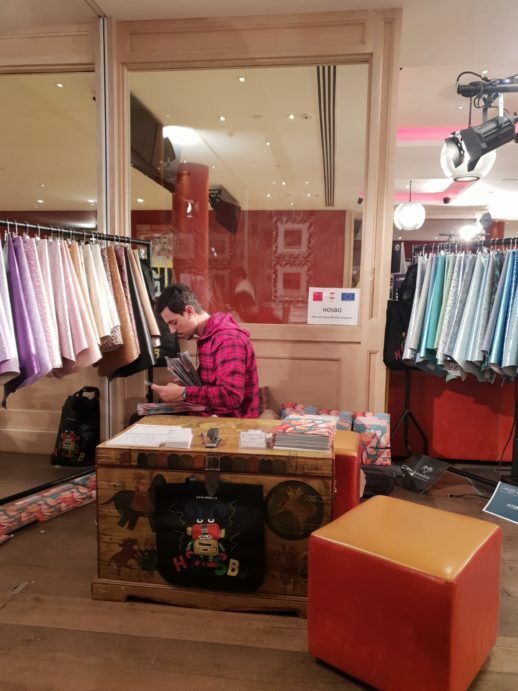 One of those places that we would never stop visiting and more, if it is for something as special as presenting our new collection to all Lineapelle attendees. It was the first event of the season and there we gave our proposals of skins for Spring/Summer 20. A sample, that as we already anticipated you, comes loaded with novelties, suitable tonalities for the summer season and wonderful textures. We are looking forward to showing you everything, everything. For now we’ll leave you the graphic diary of what London gave of itself. 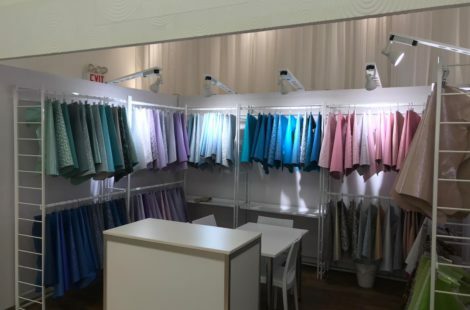 Right now, we are in New York, in the Metropolitan Pavilion, in one of the stands of LINEAPELLE NY. For several seasons we went to this event that fills us with emotion and incredible sensations. In the city of skyscrapers one has to feel small, for all that a city like New York means, but we let ourselves go and enjoy everything it offers us. The fair is being a success and we couldn’t be happier. We also leave you some photographic material, so that even in the distance, you can follow us the steps. 2019 has begun and we are now ready to face new challenges. 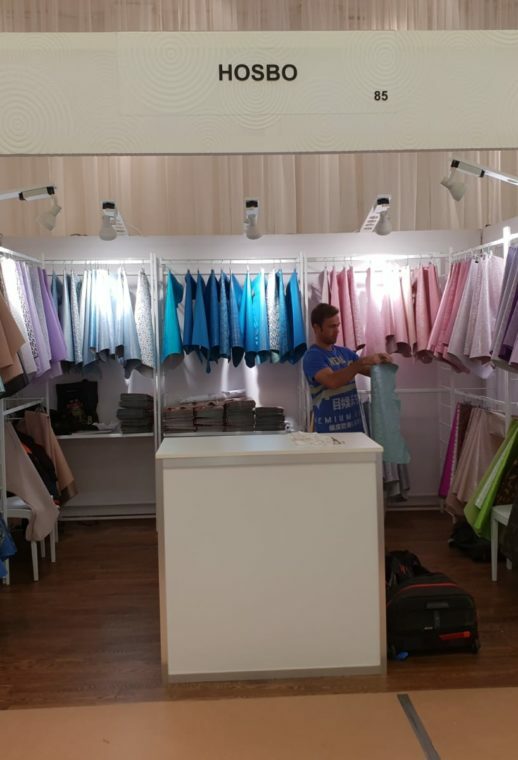 We start January without truce immersed in the Spring/Summer 20 collection, which we will present at the different fairs that await us during these months, full of work, trips and many gratifying moments. We pack our bags to go to our first destination, London. 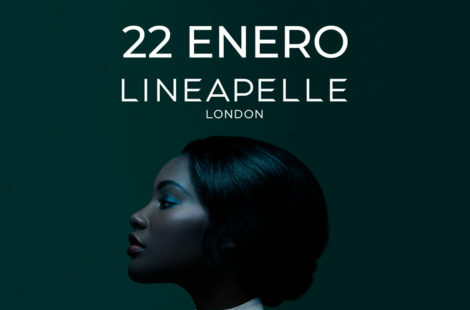 Lineapelle London will take place on January 22nd, at the Ham Yard Hotel, and we will be at “Room The Croc”, stand nº 35. A Fair that for a couple of seasons is on our list of essential and although small, has an unmistakable aura and aesthetics. After London we barely have a truce and that is that on 30 and 31 January is celebrated Lineapelle NY and there will be HOSBO, with all the desire in the world and a tremendous illusion to cross the puddle again. The Fair will take place in the Metropolitan Pavilion, Ground Floor, stand 85. The Fairs in January make us start the year full of energy and loaded with novelties, something we love. In the shows we will present our new Spring / Summer 20 catalogue. We still don’t want to reveal all the novelties there will be in it, but it will have the classics always adapted to the chromatic range of the season, full of colourful and fresh tones. In addition to our most recognized leathers, we repeat with fantasy leathers that will continue to be trend and that are designed for the manufacture of products with a more special touch. But without a doubt, if there is something in our new catalogue, it will be a wide range of totally new articles full of tones and textures that we hope will surprise you and have a fantastic reception. 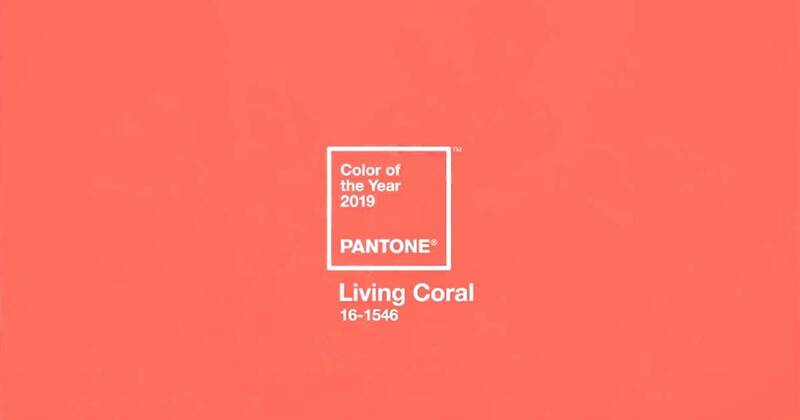 Pantone has ruled that “Living Coral” is the color of 2019. 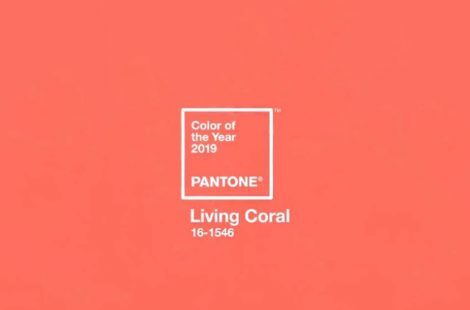 A vibrant pink tone, full of strength, that tries to recreate the aspect of nature and the seabed; the beauty of the corals condensed in a pink tone, which also has a vindictive point. The American company wanted to focus its criticism on the state of the seabed and the footprint that humans are leaving on the various oceans that make up our planet and that are becoming devoid of this wonderful vegetation. Apart from the social denunciation that the company has made this year, Pantone’s proposals are some of the most awaited of the year because, to a greater or lesser extent, will become the color that floods the world of fashion. The proposals will be infinite and the results very varied, to create a chromatic range that seems to come from the bottom of the seas. 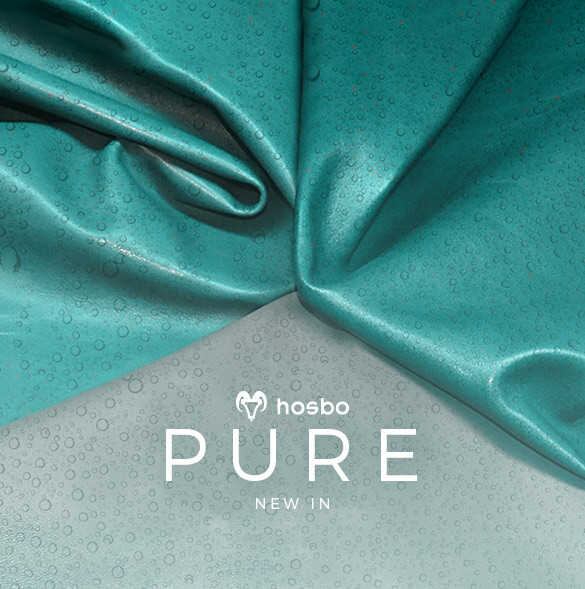 At Hosbo we know the importance of colours when creating our leathers, and it is not only important for us to produce high quality leathers with pleasant touches, but we also need a plus that adapts to current trends. An offer based on a broad knowledge of the world of fashion, a creative proposal thought and studied and a personal taste defined by the choices of our customers. In this way, we manage to create collections that serve as inspiration to the diverse craftsmen, designers and manufacturers who work with our skins and offer them a product with all the characteristics demanded. 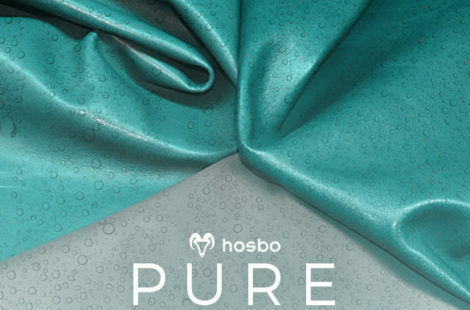 A few months ago we brought you the presentation of one of our new additions to the Hosbo family of skins; PURE. Today we want to offer you a little more information about it. 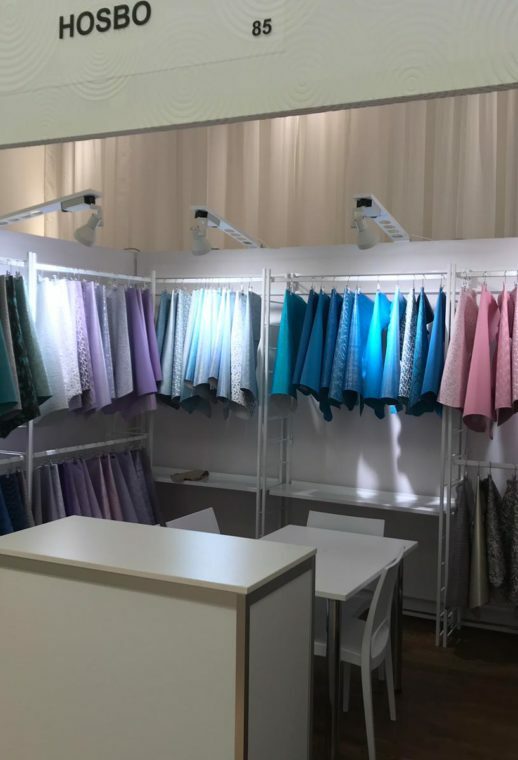 If you have not been able to attend any of our fairs to know all our catalog, we explain some of the most common features of PURE. This is a lamb nappa article with a soft texture and very pleasant to the touch. It has a very fine grain colored with semi anilines that give it a 100% natural look, but offering vibrant colors and very dazzling. PURE is characterized by its sporty look, which makes it the ideal leather for women’s footwear type: sneakers, sandals and even stilettos and salons if you want. Among its basic specifications we can emphasize its thickness between 0´9 and 1´1 mm and its size that oscillates between 4 and 6 feet. In addition to having a wide range of colors to choose from. In short, a product that does not go unnoticed. At Hosbo we believe in constant learning and innovation as the only way to maintain the trust and quality standards our customers deserve. As a leather supplier we always try to offer a product that perfectly suits the needs of all of them. 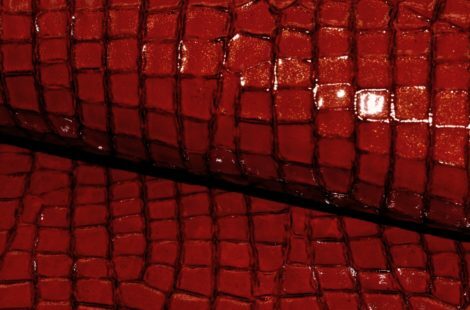 We have a wide range of leathers and although every year we launch novelties to the market, we do not forget the classics that always take place in our catalog, for their good reception in the market. 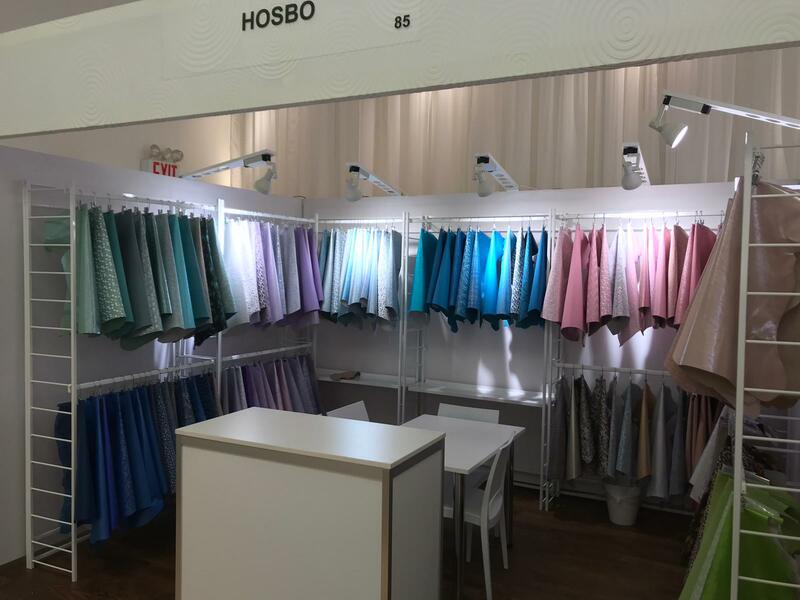 In addition, in Hosbo we always try to be creators of trends and fashion through our fantasy leathers, thought to create the most special accessories. Get in touch with us to enjoy all the novelties and to have our new catalogue. In addition, in our outlet area you can find a multitude of products at discounted prices. Enter the Hosbo world. 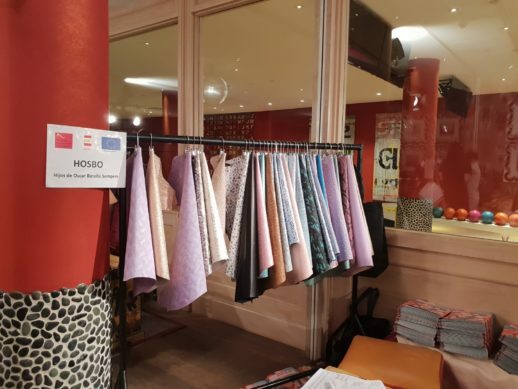 In Hosbo we work with goatskins for cut and lining, all of them are characterized by the quality and versatility of their uses, although many are designed for the production of footwear and accessories, thanks to their flexibility and comfort. Among our wide catalogue, we would like to talk about fantasy leathers, so called because of their finishes and prints. We are experts in various techniques, ranging from engraved to laminated leathers, with hundreds of finishes and a variety of tones and colors. These differ from the classics in the way they are created. Fantasy leathers are based on current trends, inspirations from our creatives and exhaustive market studies. It is a more complex process, which is directed, to a greater extent, to manufacturers of footwear or accessories that need a plus of glamour in their creations. In our page we offer a series of skins in the outlet area, many of them fantasy, which can become the perfect choice of our customers. We are talking about two of our latest integrations to the outlet area. Two of the latest integrations of our outlet area. Nancy: “Cocco” engravings on a goat base, covered with coloured foil and patent leather. 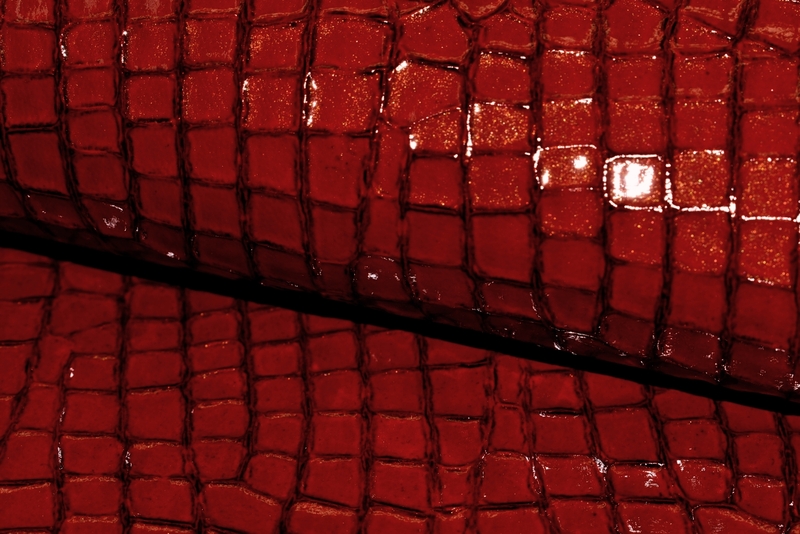 This skin is available in 20 different colours, ranging from a pale pink to the most intense red. For its evocative and risky design is ideal for creating shoes and accessories. Suede Strech: This model is a very demanded black suede leather, thanks to its good results, both in appearance, provides an elegant touch, as in comfort. Its silky and pleasant touch puts the final brooch to this classic essential. Discover these models, and many more, in our outlet area or ask for the current catalogue, so you can keep up to date with all our new products.